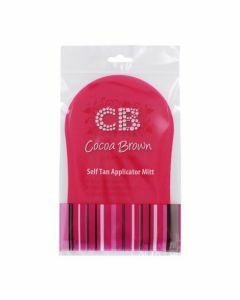 Cocoa Brown Golden Goddess is a silky smooth dry oil that leaves your skin with a beautiful sun kissed glow. Cocoa Brown Golden Goddess by Marissa Carter is a beautiful and shimmering dry oil. This silky smooth dry oil coats your skin leaving it feeling irresistibly soft with a beautiful glow. 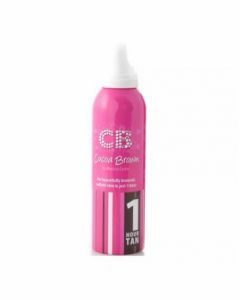 Apply to cheekbones, collarbones or legs to highlight and brighten skin.